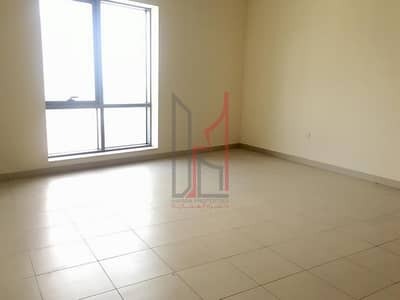 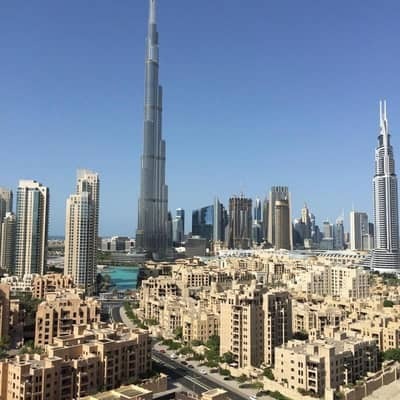 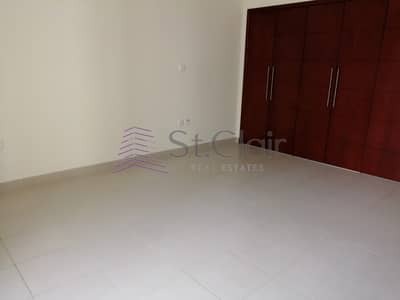 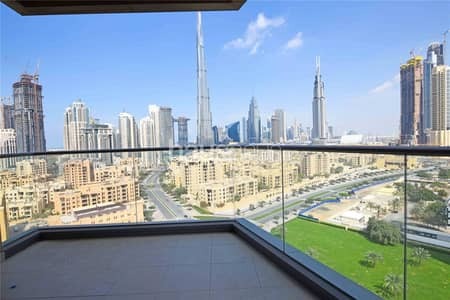 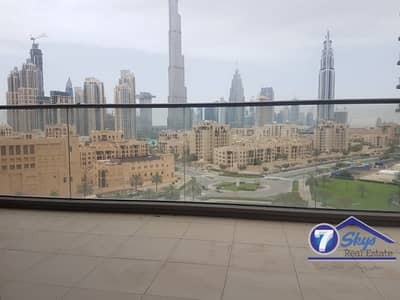 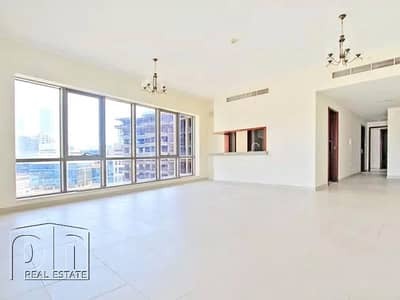 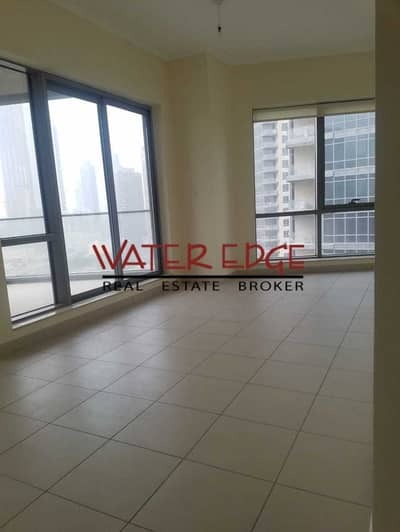 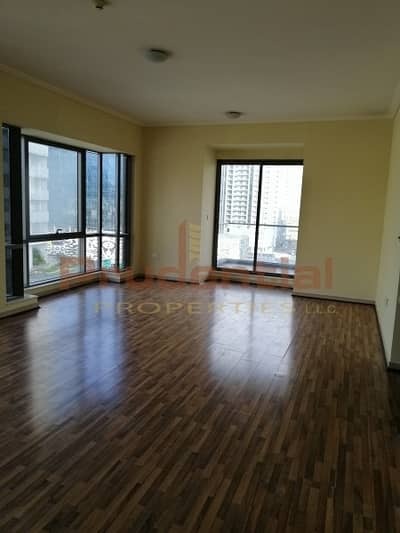 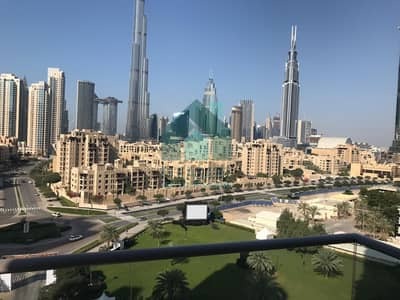 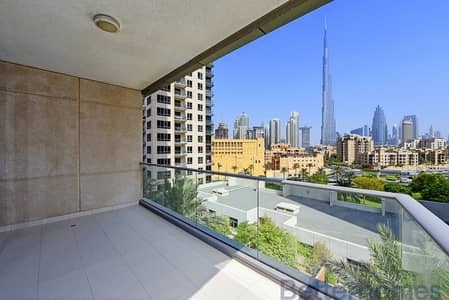 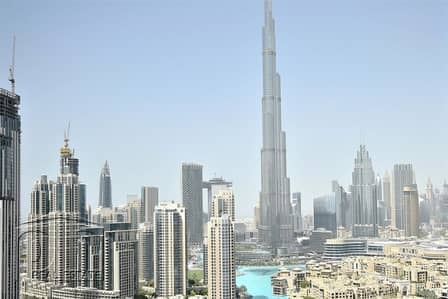 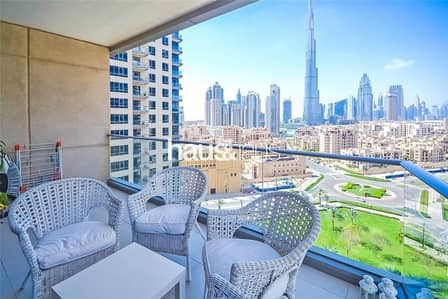 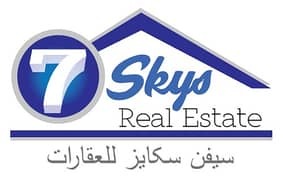 (Partial Burj Khalifa View ) 2BHK for rent in DT. 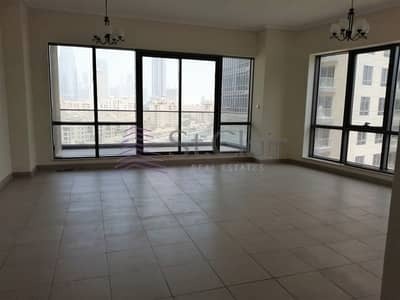 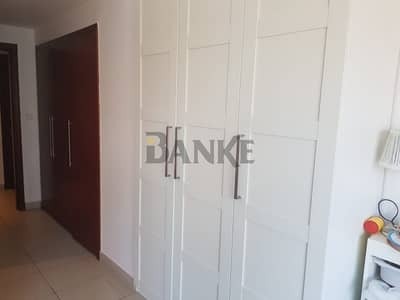 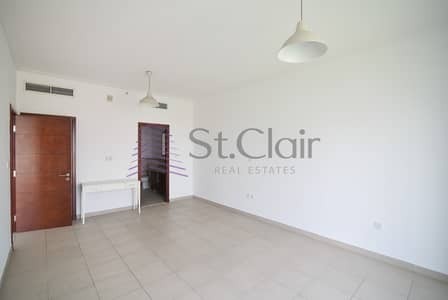 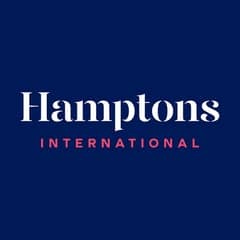 Superb 2 BR Apt - Full BK View. 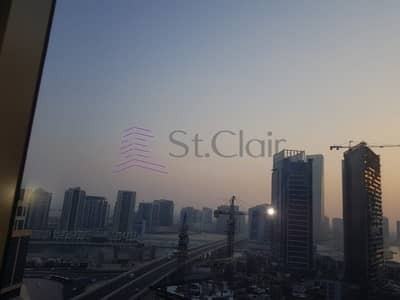 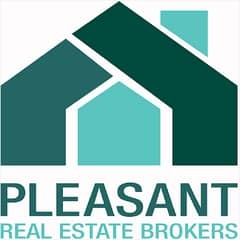 Vacant l 2BR l Panoramic Views! 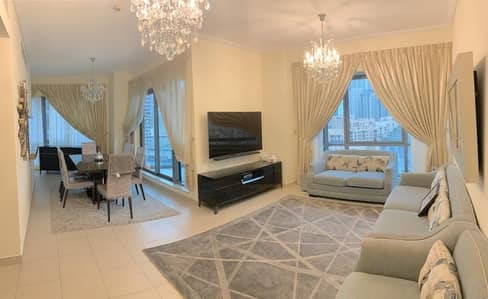 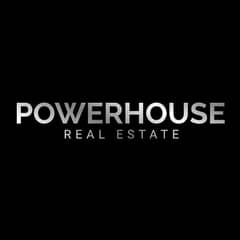 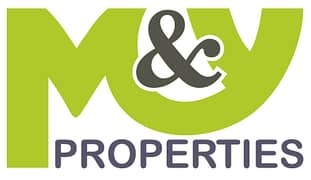 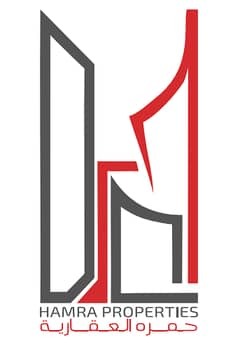 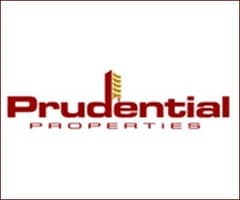 Looking to buy an apartment in South Ridge Towers instead?